There’s an old saying, “It’s not what happens to you but how you react.” Kyle Stanley reacted in a spectacular way to failure. On the 72nd hole of the Farmers Insurance Open at Torrey Pines, Stanley had a 3-stroke lead when he put his third shot on the par-5 into the water. After a penalty and a 3-putt, Stanley found himself in a playoff with hardened veteran Brandt Snedeker, who won on the second playoff hole. The defeat was all the more crushing because Stanley earlier had a 7-stroke lead during the final round. What we can say about Stanley is that he reacted very well to his meltdown in San Diego. He could have let it affect him negatively in Phoenix, but he chose to put it behind him and put to use whatever lessons he learned from his previous week’s failure. Many people say golf is a reflection of a person’s character, because how they operate on the golf course is how they operate off the course. Does a person cheat at golf? Likely he will cheat in business. Does a person throw clubs and curse when things go bad? Likely he will not handle adversity very well off the course. Stanley’s instant comeback was not likely forged over a week’s time. More probable is he has always reacted to adversity in a positive manner. Golf has also been said to develop character, but more often, it reveals it. 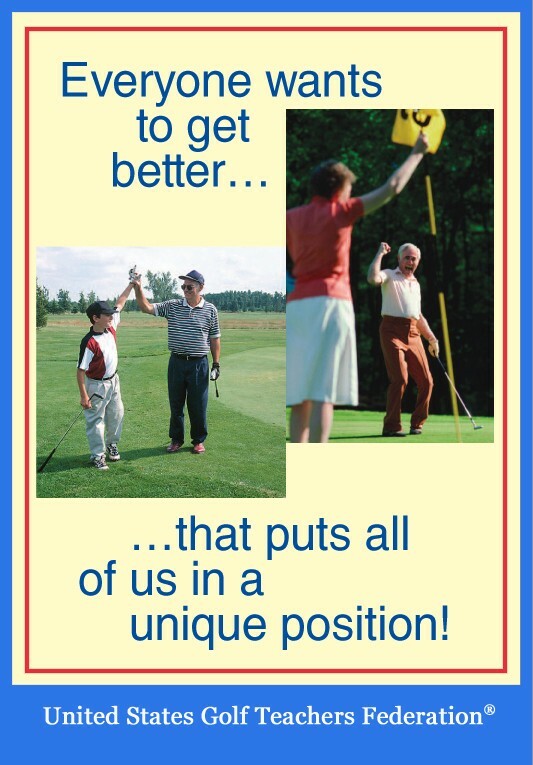 You can learn a lot about a person simply by observing how they conduct themselves on the golf course. Previous What Stokes Your Passion?